Avexir rolls out its Blitz 1.1, a new DDR3 memory lineup of five different models that go from 1600MHz to 3200MHz. The listed modules work from standard 1600MHz all the way to the mega fast 3200MHz speed. All Avexir BLITZ 1.1 has been assembled in a massive aluminum heat spreaders with LED back-light, bringing the total height of the modules to 51mm. The design of the new series is in strong relation to the latest motherboards on the market, turning the whole system into a state of the art masterpiece, configured from scratch by one author. 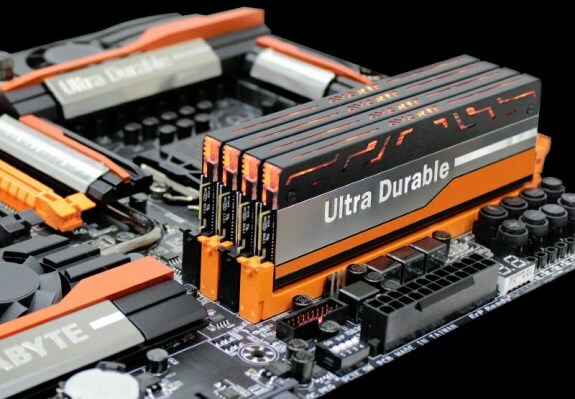 For example the Avexir BLITZ 1.1 OCF has black-yellow heat-sink and yellow LED which fits perfectly into ASRock Z87 OC Formula motherboard or Avexir GBOC has silver-orange style with orange back-light which is a perfect match for the Gigabyte GZ-Z87X-OC Force motherboard which works hand in hand not just for high performance, but outstanding aesthetics. Colour co-ordination and matching designs is highly appreciated by users who have windowed side panel and who really want to show off their systems at LAN events. Avexir BLITZ 1.1 Series was created for people who love to overclock their system to the limits and to squeeze out everything that is possible from it. 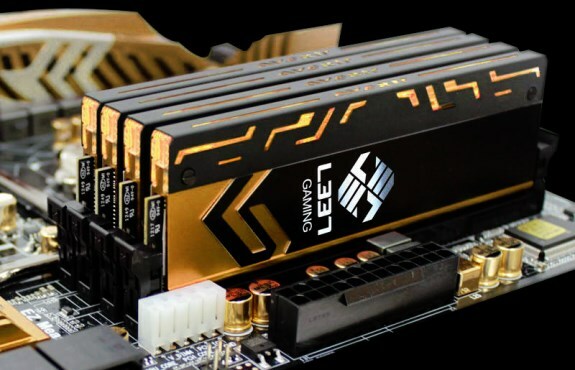 Typically, power users spend quite a fair amount of money on computers, so with the combination of the best hardware tested to perform at the best speeds, you wouldn't be disappointed which the purchase. Avexir are confident and proud to have a lifetime warranty on their modules, which are delivered in a professional black box with the company mission engraved on the side – “What we believe is how we behave”. BLITZ 1.1 Series will be available in Europe right after Christmas in all stores cooperating with exclusive distributor for this brand – Caseking. Memory prices starts from 99 Euro with 1600 MHz version and ends on 849 Euro for 3200 MHz version.